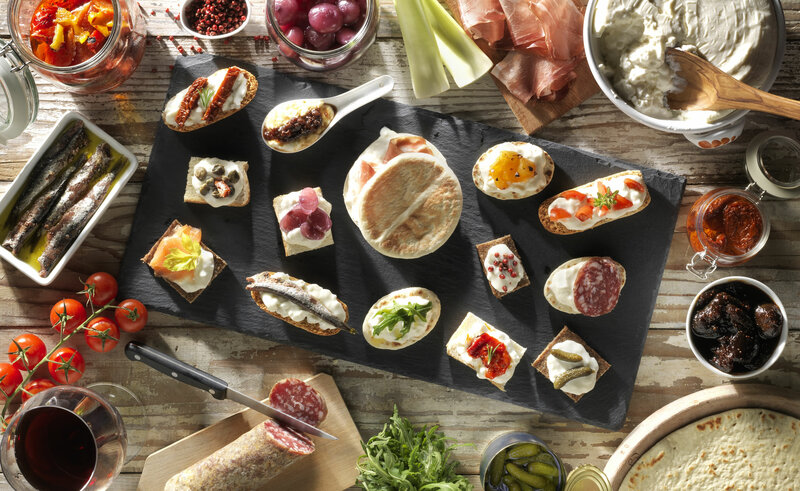 choose SQUACQUERONE DI ROMAGNA PDO’s tradition. 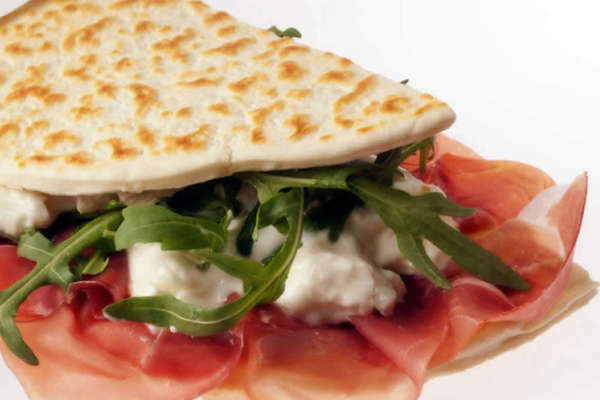 with Piadina and Sangiovese, the real taste of tradition. 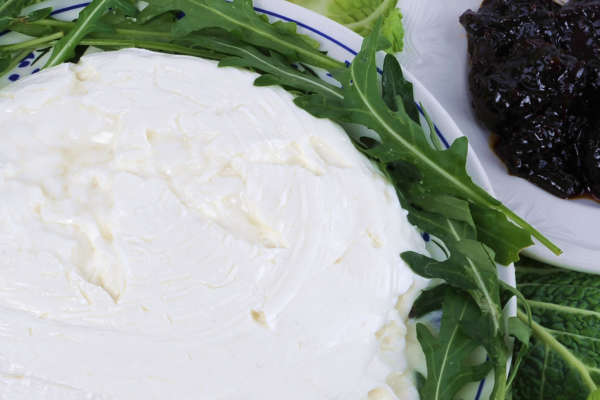 Tradition and innovation marry beautifully in a dairy excellence Made in Italy: Squacquerone di Romagna PDO, a fresh, sweet, sourish cheese with a somewhat salty note, symbol of a land rich with food and wine and dairy traditions: Emilia Romagna. 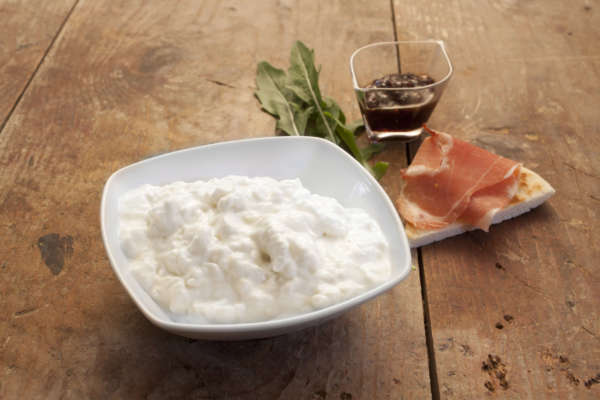 Squacquerone’s history dates back to medieval ages and nowadays it gets to us with thousands of contemporary nuances; you can taste it not only with rucola and piadina, but also in cakes, rolls, risotto and even in cheesecakes! 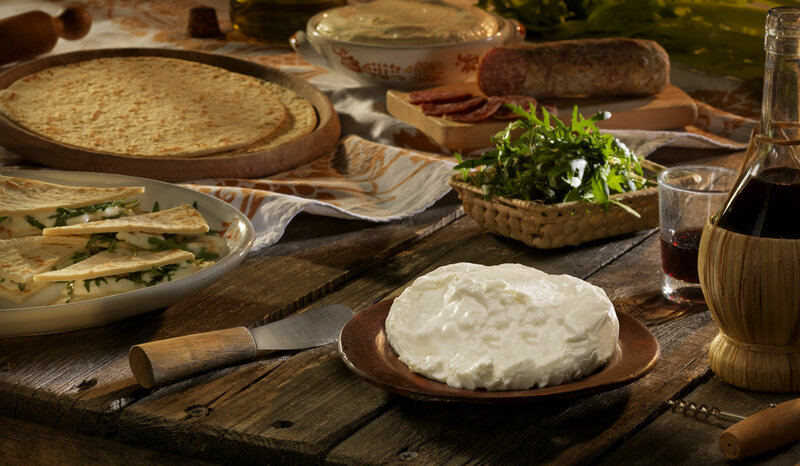 International chefs and Italian cooks use with great skills an antique cheese, still an exclusive product of the provinces of Ravenna, Forli-Cesena, Rimini, Bologna and part of Ferrara province. Today, just like it once was. 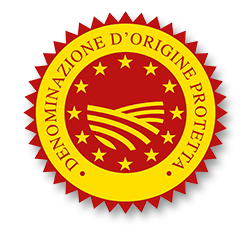 The Squacquerone di Romagna DOP association, which promotes this PDO and Made in Italy cheese in our country and worldwide, comprises six dairies: Caseificio Comellini, Caseificio Pascoli, Caseificio Sicla, Caseificio Mambelli, Caseificio Casa Spadoni and Centrale del latte di Cesena. Laura Vincenzi © 2019. All Rights Reserved.